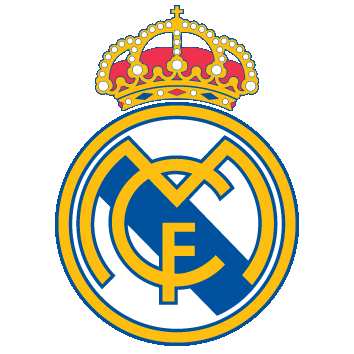 Real Madrid and Real Sociedad representatives have spent the last hours finalising the details of a move that will see the defender play at the Bernabeu next season. 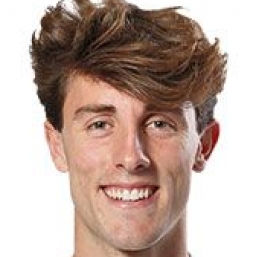 Álvaro Odriozola is destined to play his football for the 2018/19 season wearing the famous white shirt after both Real Madrid and Real Sociedad representatives are close to finalising the small print on his transfer to the Bernabeu. 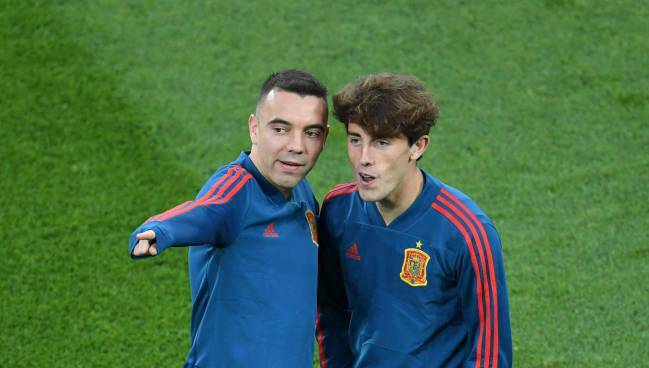 With the defender back in San Sebastian after Spain's World Cup exit, the pace of negotiation has heated up ahead of a 40 million euro move to the Spanish capital. 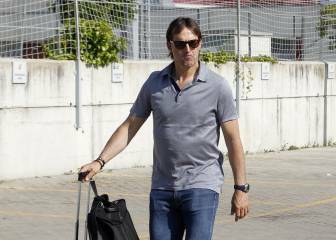 The final details of the move have seen direct involvement from both the Real Sociedad president, Jokin Aperribay and Real Madrid's director general, José Ángel Sánchez. 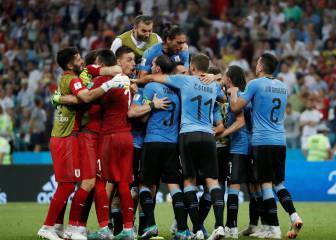 The final hurdle for both parties is to define the nature of the 40 million euro payment structure which will bring to an end weeks of negotiation for the Spanish international. 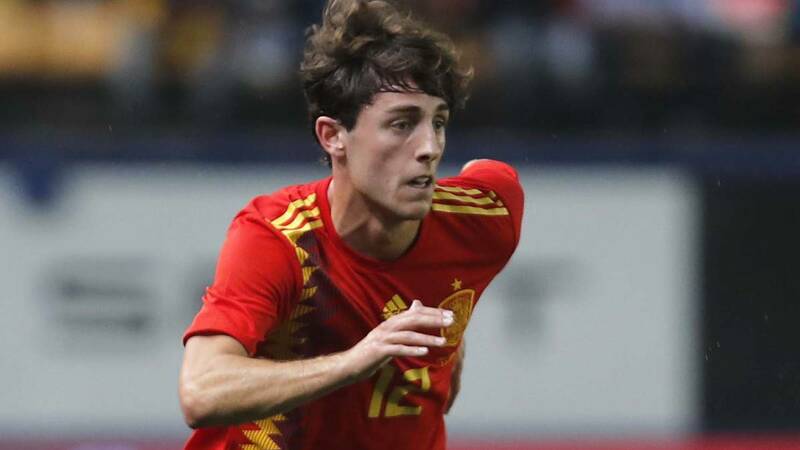 With Zidane's sudden departure from Real Madrid and Odriozola's participation with "La Roja" in Russia, new Madrid coach Julen Lopetegui was quick to approve the deal after the former Spanish coach himself awarded the 22-year-old his full international debut with Spain and selected him as part of the "La Roka" squad based in Krasnodar during the tournament. 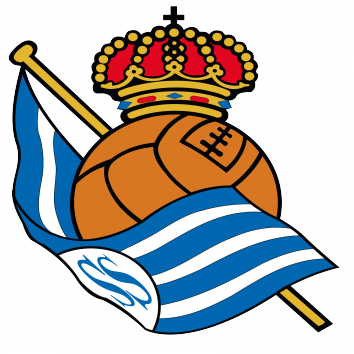 Real Sociedad have been aware that a departure from the Basque outfit was on the cards and this was echoed by new coach Asier Garitano speaking to Diario AS yesterday. “He's a top class player who was at the World Cup. I'd like to have him here next season but am realistic enough to know that top players can move to other clubs".